Find out how you can save an average of 43% with your FREE FamilyWize Prescription Savings Card. By using the free FamilyWize card and showing it at a participating pharmacy, you can get the lowest price on your prescriptions – FamilyWize price, insurance price or pharmacy price. 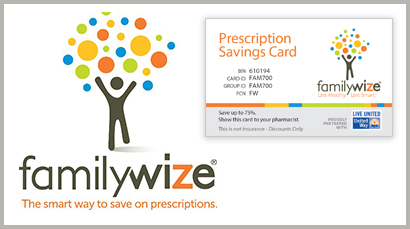 This free FamilyWize prescription drug discount card saves an average of 43% or more on the cost of prescription drugs. For medicine not covered by an insurance plan or Medicare. 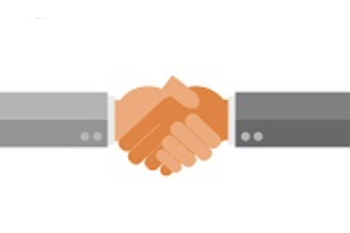 FamilyWize is the perfect addition to your employee benefits package. This program is available to you and your business at no cost and helps your employees get the lowest price on prescriptions. Contact our office to receive FamilyWize cards for your employees. 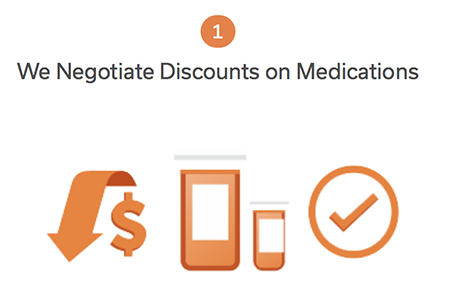 FamilyWize negotiates a discounted price for medications. 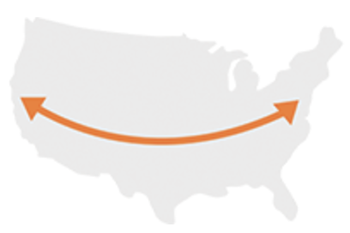 United Ways across the nation distribute the FamilyWize Savings Card at no cost. 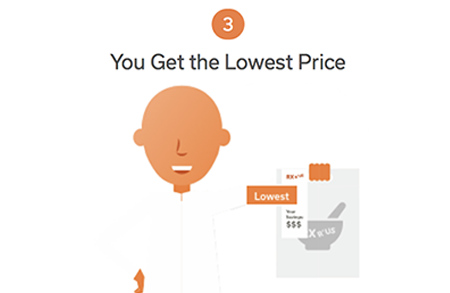 You receive the lowest possible price for your prescription every time. 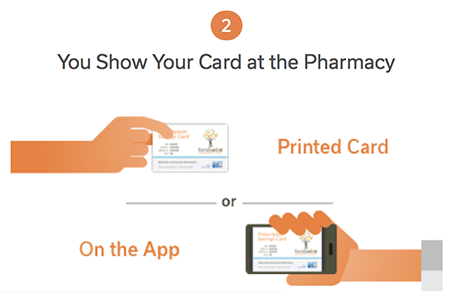 FamilyWize card can also help your friends, family, and co-workers save on their prescriptions. Share the card to help everyone save. 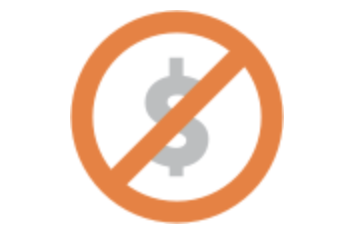 There are no fees or eligibility requirements. This program can be used by those who are uninsured, under-insured, and insured. United Way of Will County is proud to partner with FamilyWize to help our community afford much-needed medications. For more information go to www.FamilyWize.org. This card is provided free of charge as a community service by the United Way of Will County and the FamilyWize Partnership. 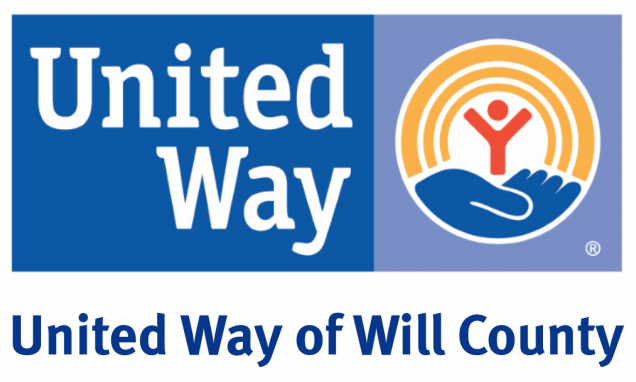 United Way of Will County offers FamilyWize prescription drug discount cards to uninsured and under-insured individuals and families in the Will County area.